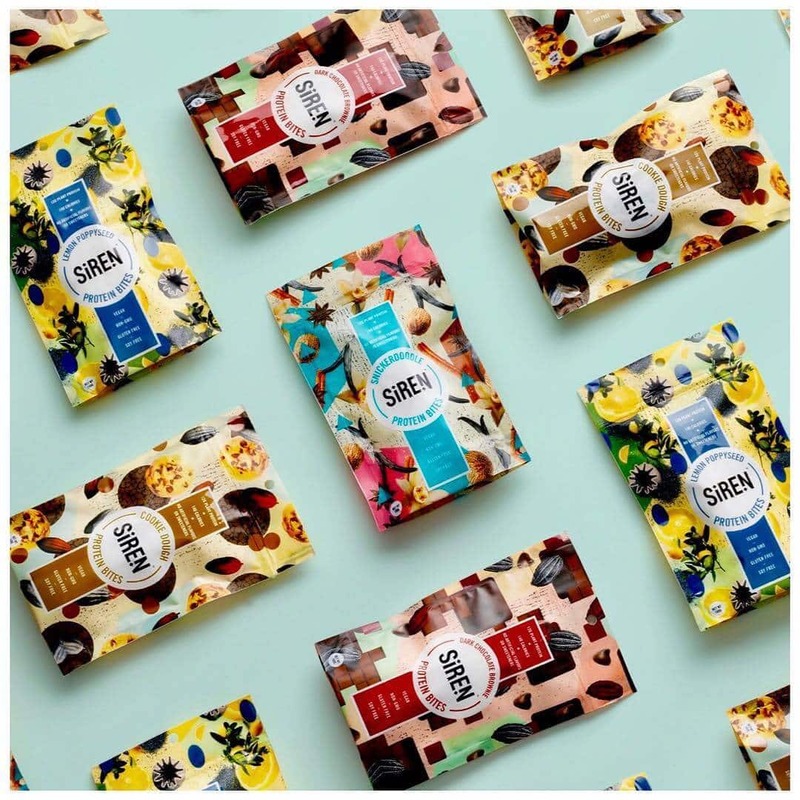 Out with the bars, in with the bites – Siren has re-imagined the protein bar and created a line of protein bites that are made using only plant-based, real-food ingredients that love you back. 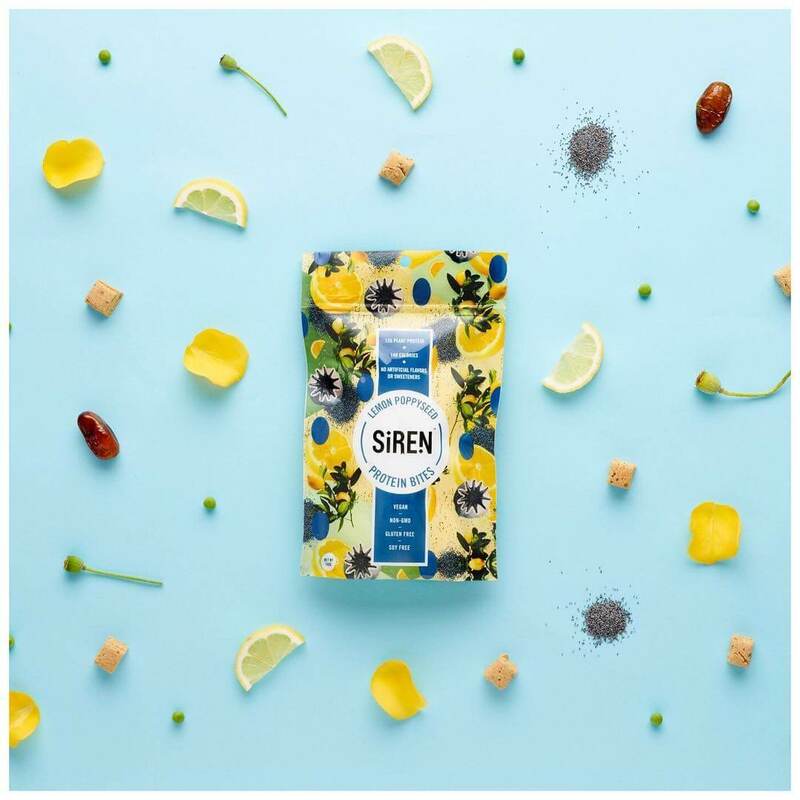 Siren protein bites are perfect as an on-the-go snack or make an amazing topping for smoothie bowls, oatmeal, and more. 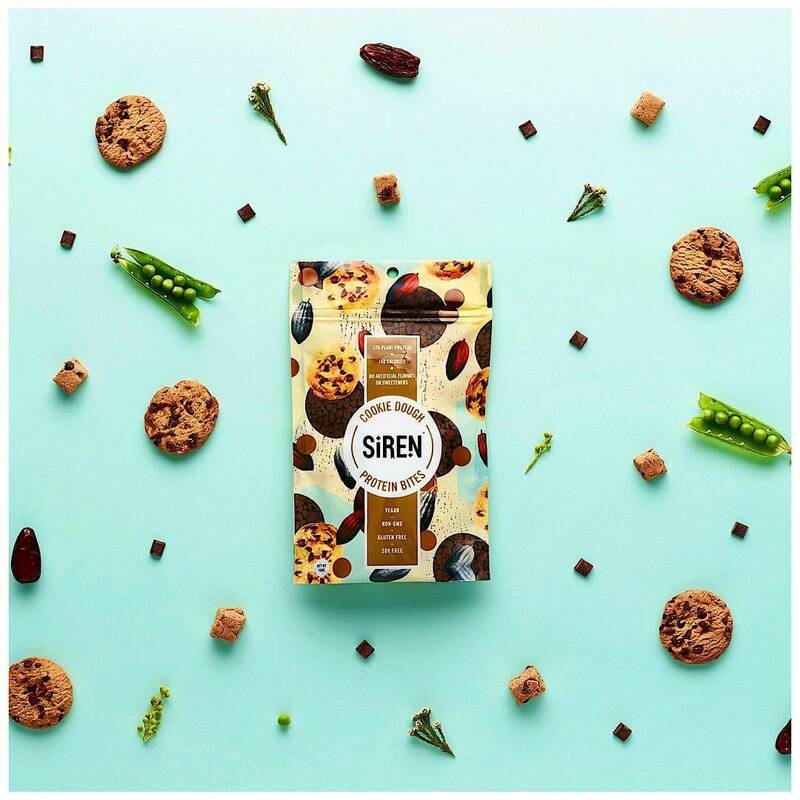 Siren’s protein bites are available in four crave-worthy flavors (Cookie Dough, Dark Chocolate Brownie, Lemon Poppyseed, and Snickerdoodle).